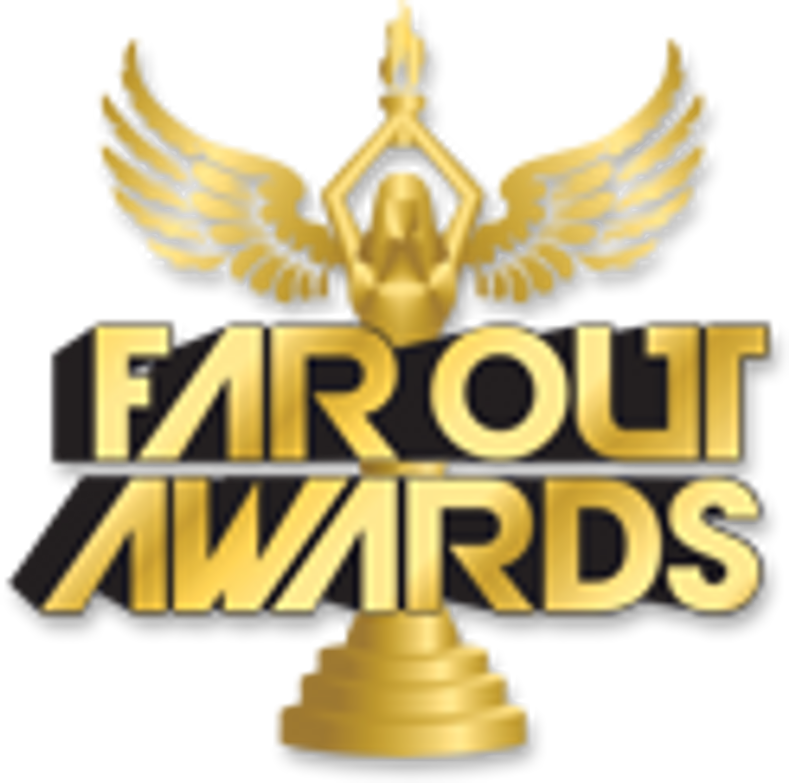 Miami, Florida is home to a diverse culture, the best cuban and latin cuisine, and of course, Far Out Awards! The Pandebono award is one close to our hearts (and stomachs). Pandebono is a delicious colombian cheese bread that Miami locals can't live without. When we ordered these we thought the actual resin piece would be considerably larger. The accuracy of the piece is top notch was just a bit small for what we wanted to do with it.